Yes, I still like action figures. I stopped playing with them long ago, but I still like 'em. Just having them and setting them up like a battle scene picture is fun enough for me. I don't have many action-adventure game figures yet, but I'm working on it. 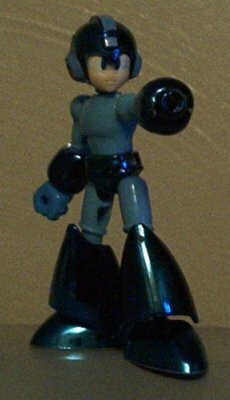 If you have any platform game-related custom figures, please post pictures at the Message Board and show off your pictures! If you have an action-figure related site (especially with video game customs), we could exchange links as well.